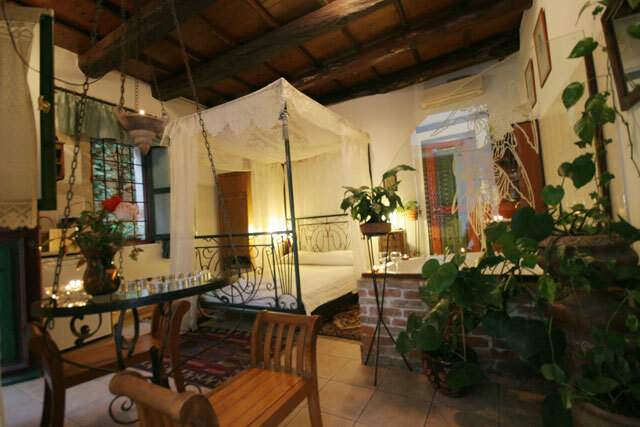 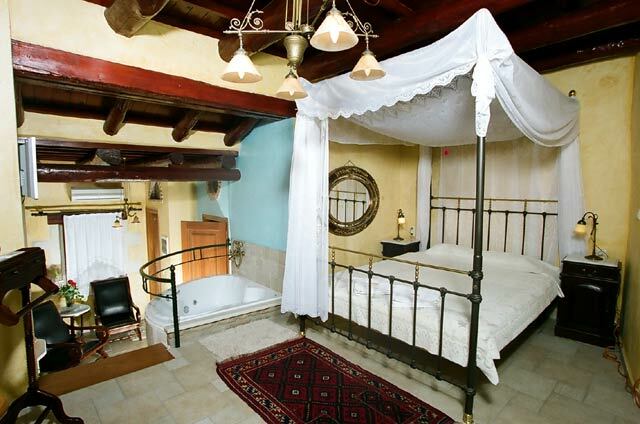 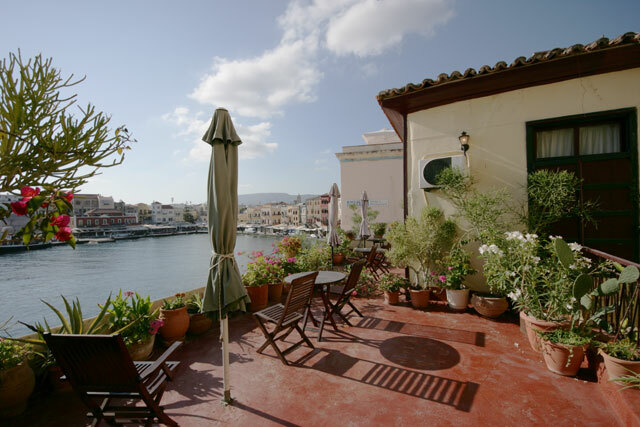 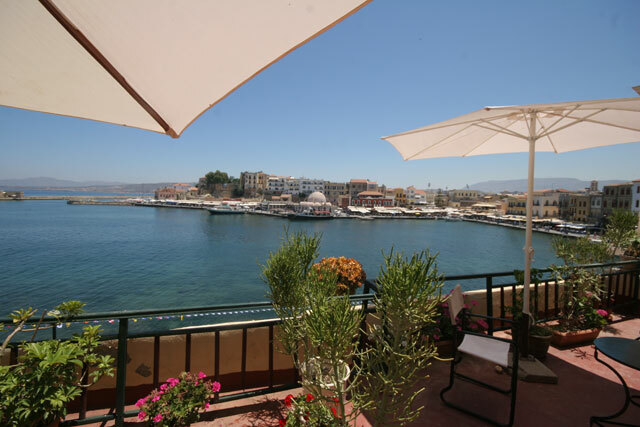 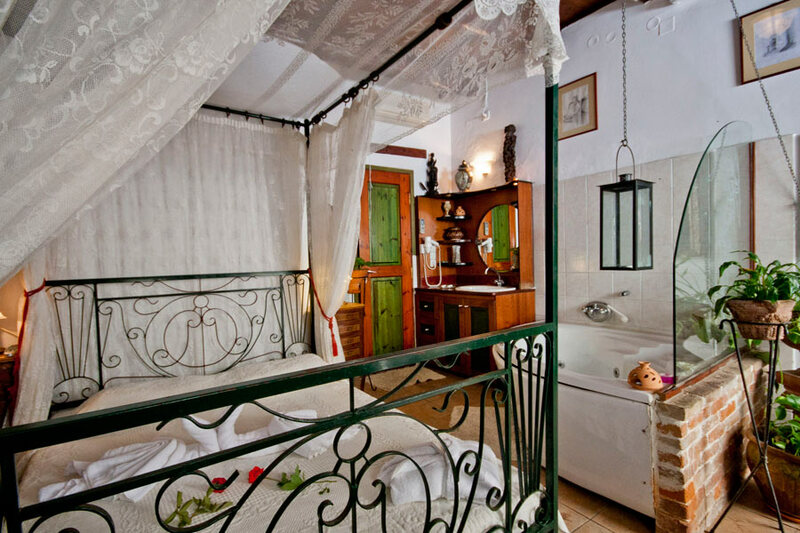 Ifigenia's Center has rooms and studios and Suite for rent in 5 several buildings in the Venetian city of Chania. 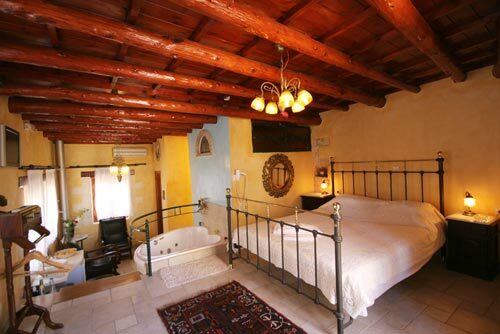 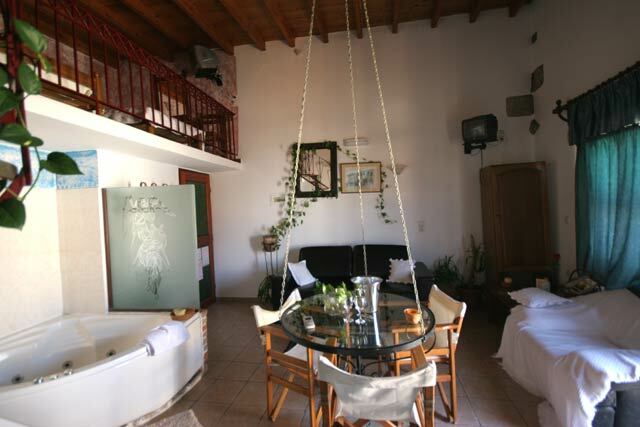 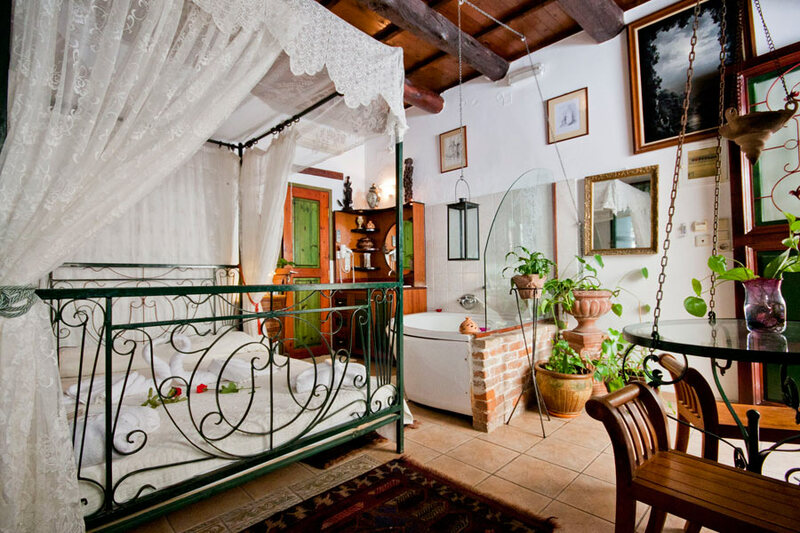 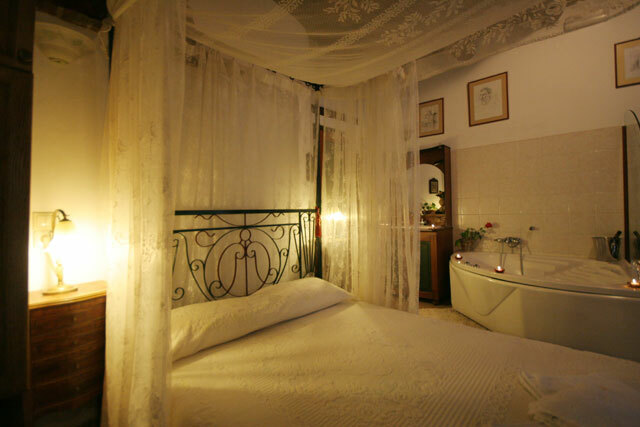 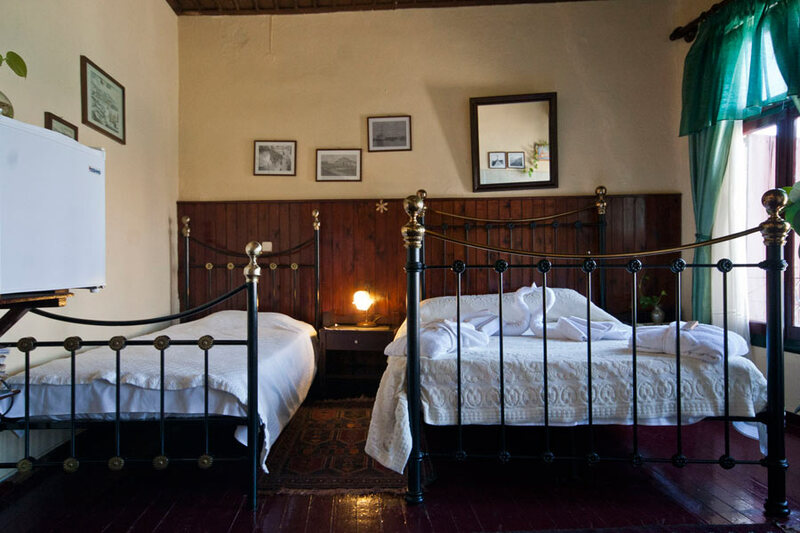 Different rooms and studios in each building and the prices oscillated between 30 Euro to 70 Euro per night. 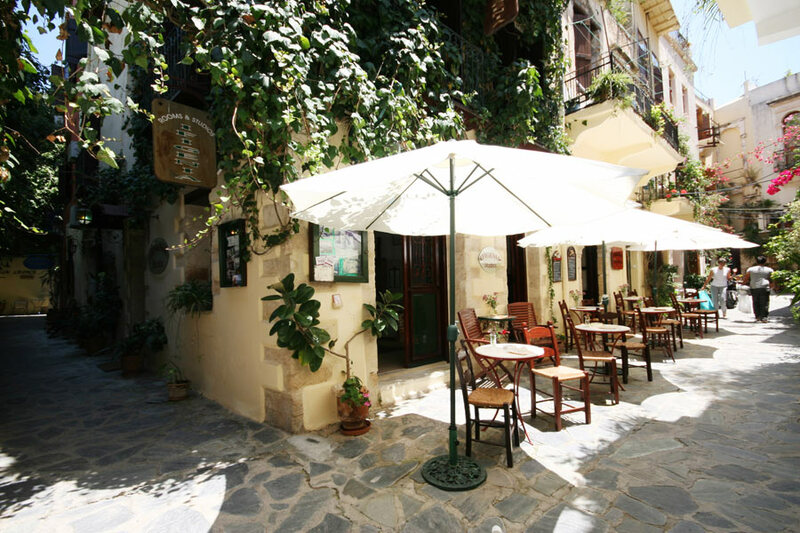 Everybody is welcome, whether young or old. 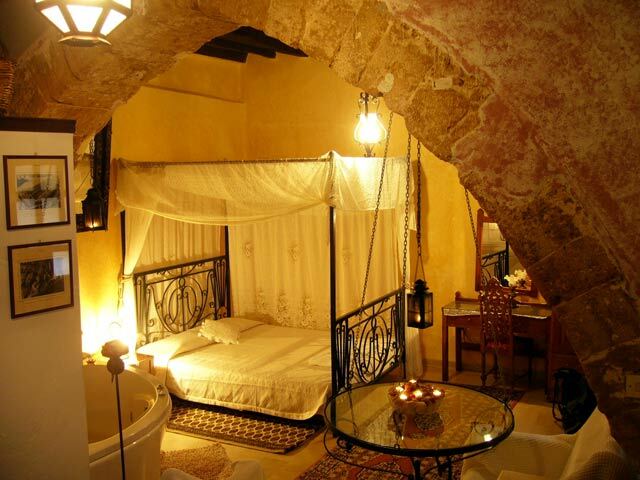 Rooms are of great variety: simple or more demanding. 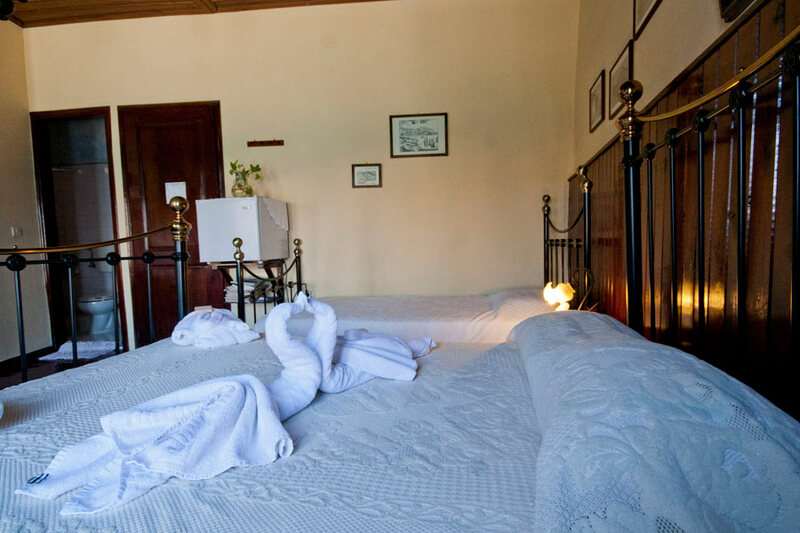 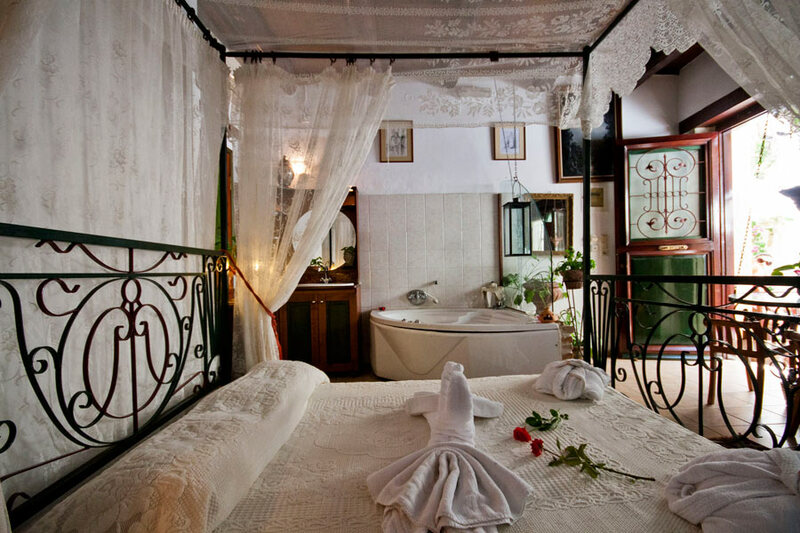 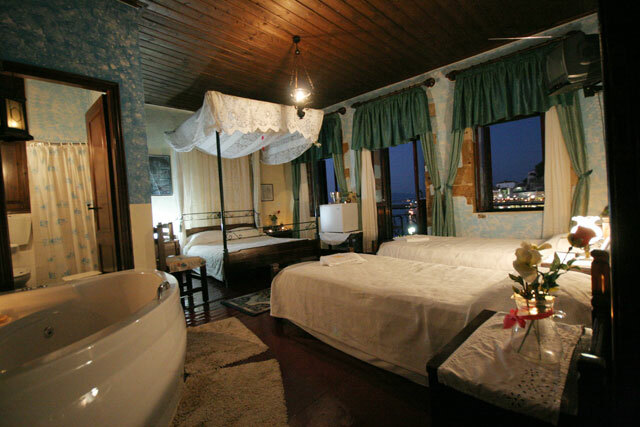 Our main concern is the well being and the comfort of our guests.